The Old Dominion is the second oldest endurance race in the country. 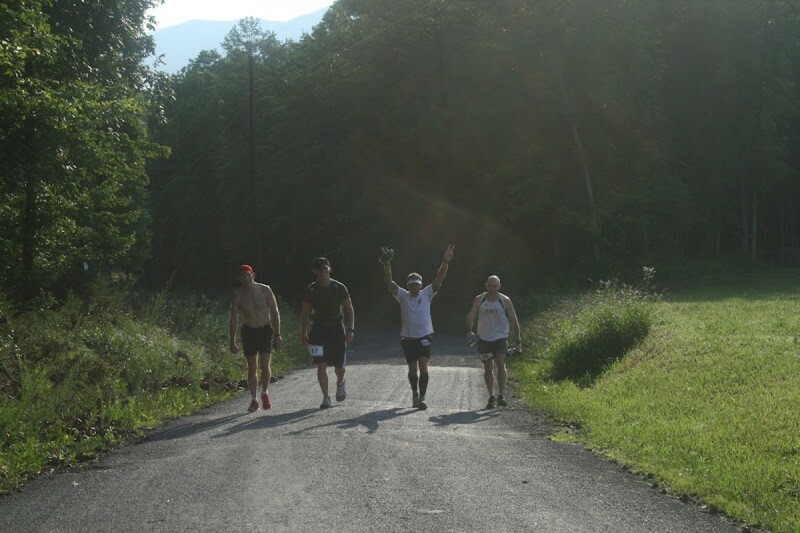 It is a measured loop trail through the Massanutten Mountains, Shenandoah River Valley and Fort Valley Virginia with 14 significant climbs, and 14,000 feet of gain. The course is planned as a fair test of endurance running. 100 miles,cross-couintry in one day is a worthy challenge.